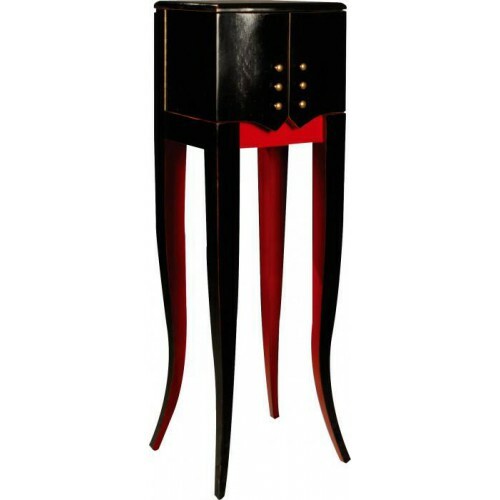 Compléments d'ameublement There are 61 products. 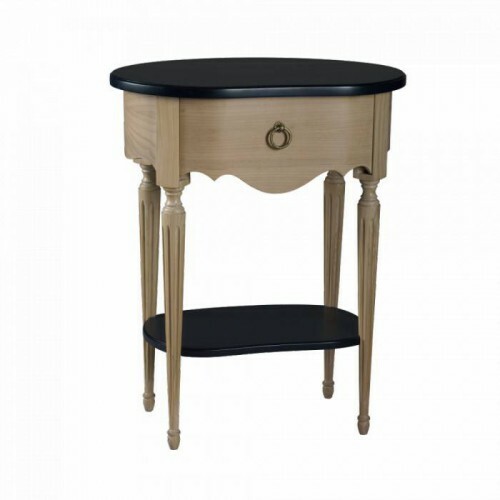 Pedestal table, Récamier, Style Directoire, 2 drawers. 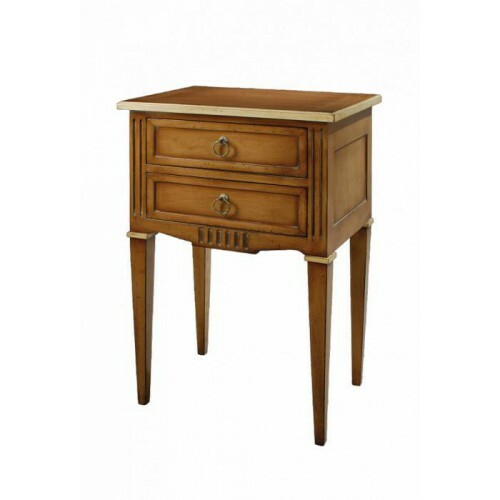 Pedestal table, Montespan, Style Transition, 3 drawers. 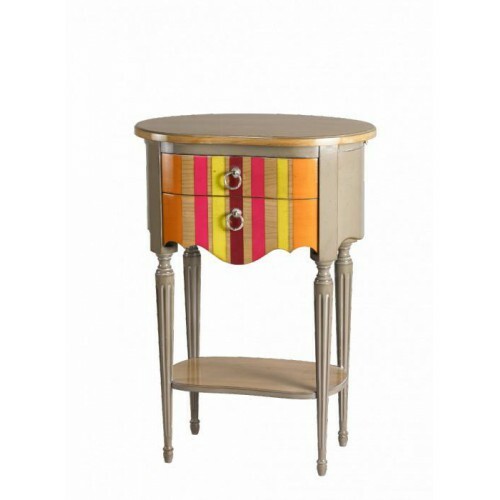 Pedestal table, Montespan, Style Transition, 2 drawers. 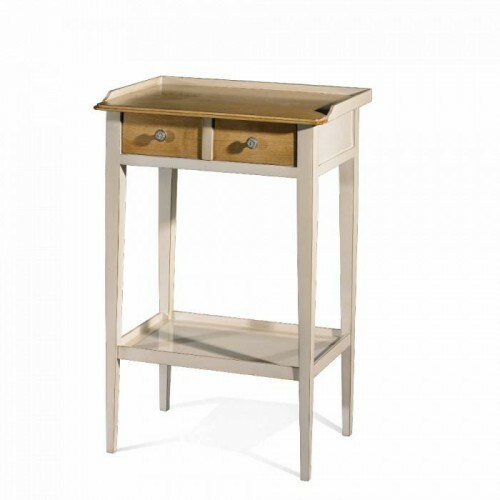 Little dressing table, Montespan, Style Transition, 2 drawers. 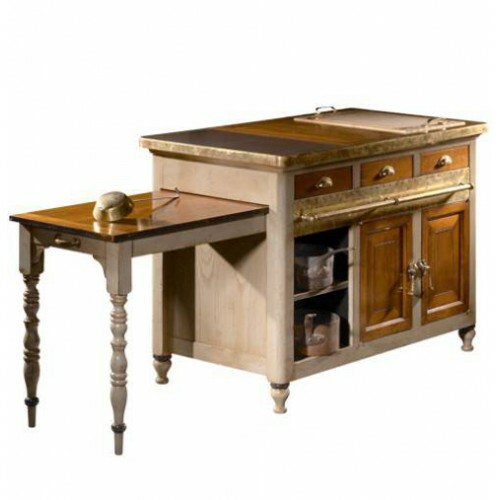 Pedestal table, Récamier, Style Directoire, 1 drawer. 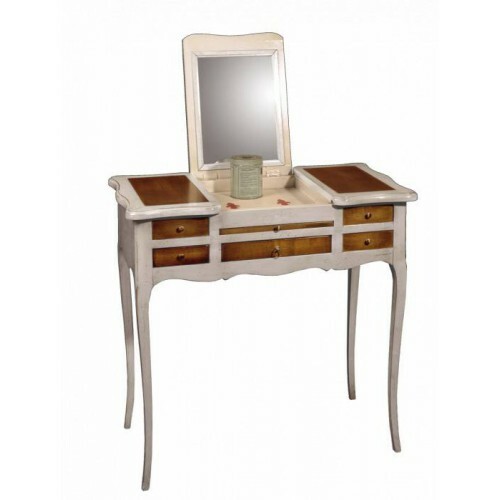 Dressing table Loge Maquillage, Les Parisiennes, 4 drawers. 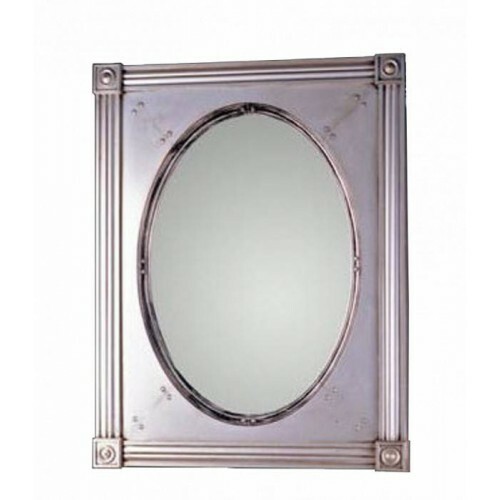 In perfect combination with the bar sideboard, this mirror proves it is possible to join the elegance and practicality.Used in a bistro in the nineteenth century, for the storage of bottles, carafes and glasses. 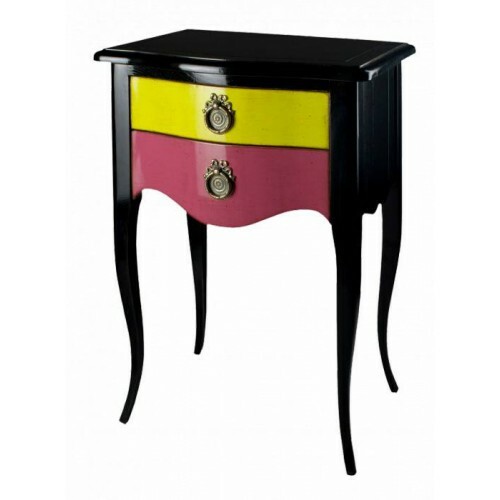 Inspired by a middle furniture seen in the kitchen of a gentleman's residence, today this very functional piece of furniture might usefully find its place in a bourgeois house. 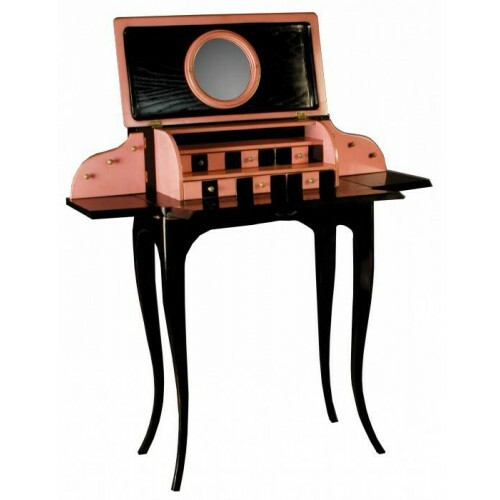 Dressing table Vanity, Les Parisiennes, 6 drawers. 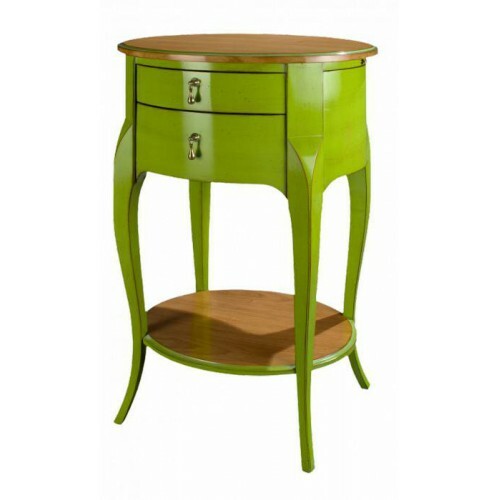 Oval pedestal table, Montespan, Style Transition, 2 drawers. 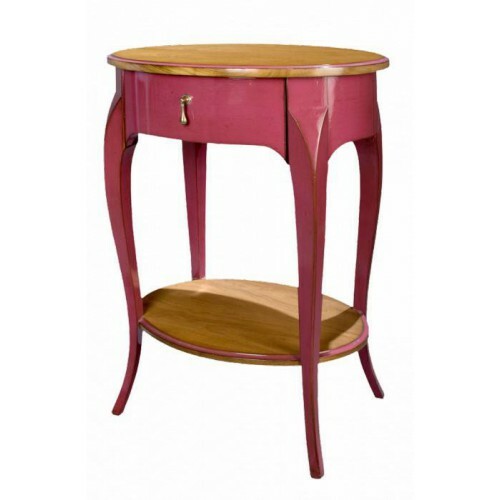 Oval pedestal table, Montespan, Style Transition, 1 drawer. 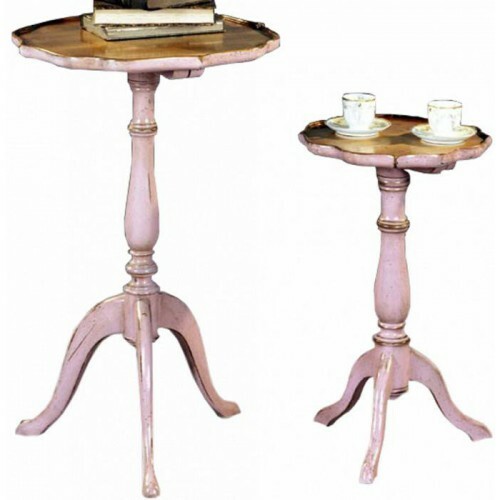 Pedestal table Flowers, Marie Antoinette, Style Louis XV.Available in two sizes. 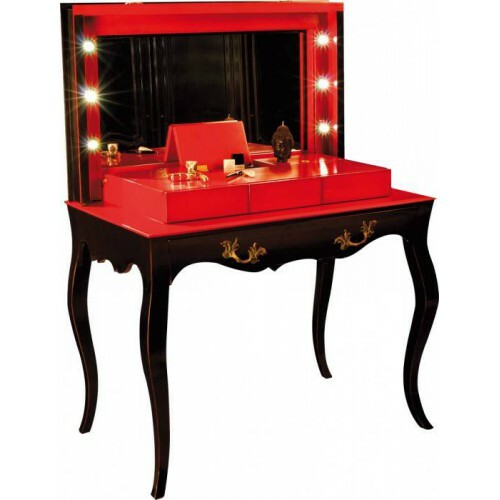 Dressing table, Marie Antoinette, Style Louis XV, 2 drawers. 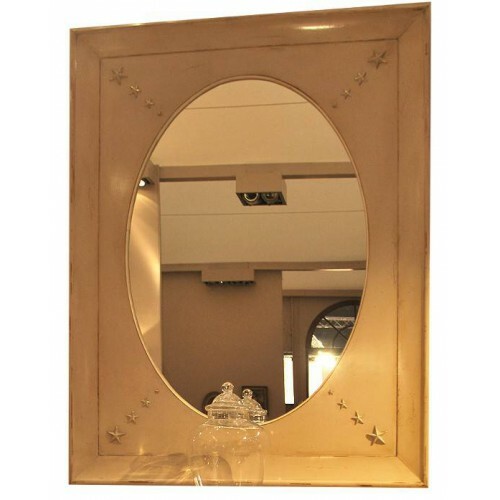 Large mirror, Cheverny, Style Louis XV, 16 Bronze stars. 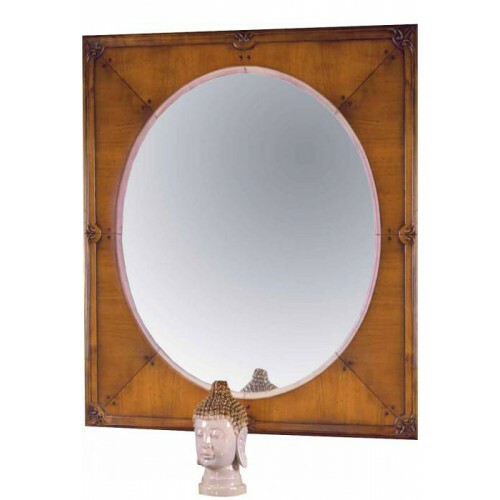 Mirror, Marie Antoinette, Style Louis XV, hand sculpture.Available in two sizes. 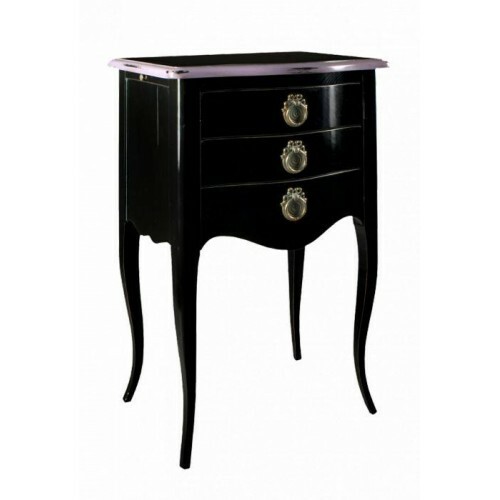 Pedestal table, Montespan, Style Louis XVI, 1 drawer. 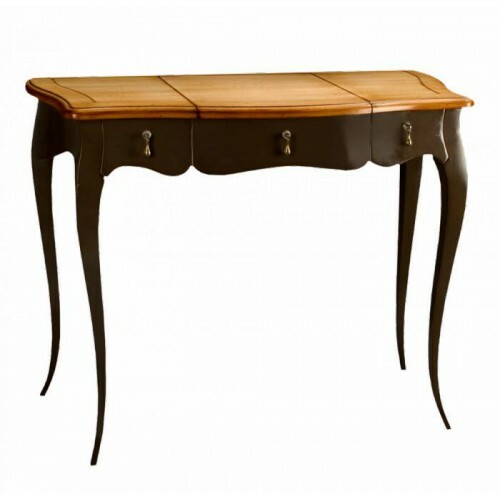 Pedestal table, Montespan, Style Louis XVI, 2 drawers. 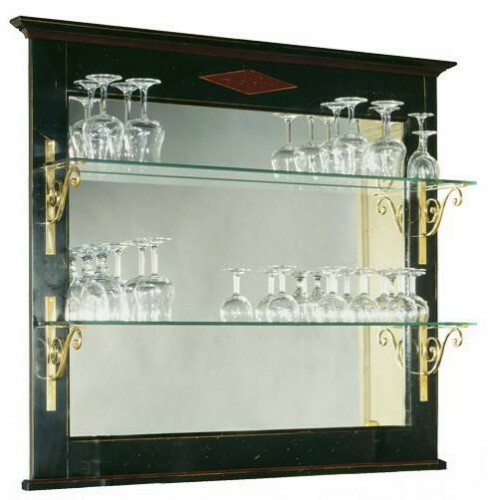 Service Malika, Les Parisiennes, liquor cellar.